It is absolutely freezing here and so it’s time to unearth the various moldering scarves languishing in the coat cupboard. I won’t manage to find my gloves until around February when the weather turns mild again and will probably end up wearing a tatty pair of men’s thermal gloves from the local garage. I am completely at a loss when it comes to wearing a scarf with any degree of aplomb. I can’t do that folding thing where you loop the scarf and wear it as a double layer around your neck. And any other scarf makes me feel a bit like Princess Anne. 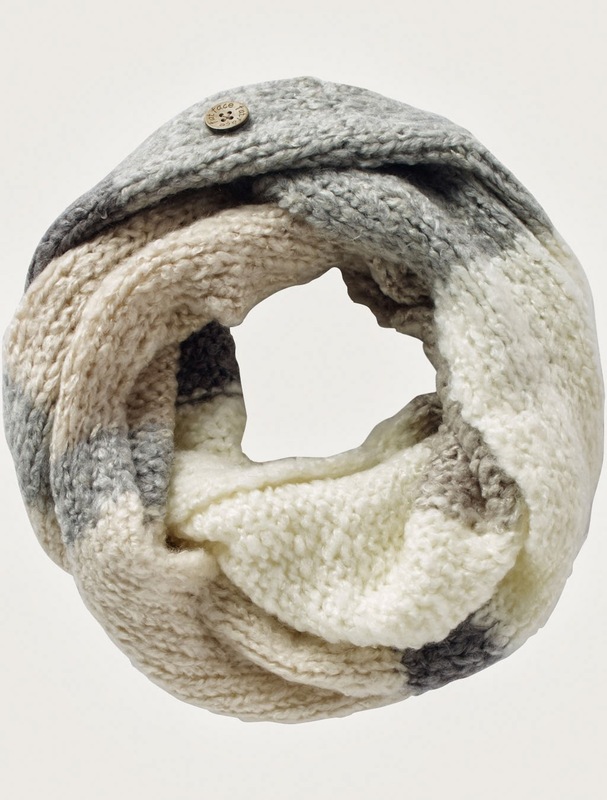 These lovely soft snoods from Fat Face will do the trick, adding warmth and a bit of laid back insouciance, and this one can be doubled up for a cosy layer. I think even I could manage that.